The Coongy Handicap will revert to three days before the Caulfield Cup with the winner earning a spot in the rich race. Following a review, the Melbourne Racing Club has announced changes to the Caulfield Cup conditions with the Coongy now one of nine local ballot-exempt races. The list of international ballot-exempt races has been halved from 18 to nine. In another change, the MRC has deleted an entry clause which allowed for winners of any handicap flat race run over a distance of 1600m or further of the advertised value of $60,000 or over to the winner after the release of weights, to be re-handicapped. Until 1996 the Coongy was run on the Wednesday before the Caulfield Cup, while the following two years it was run six days before at Sandown. The Coongy (2000m) has been run on Caulfield Cup day for the past 20 years. “As we periodically do with all of our races as a matter of course, we examined the incumbent conditions of Caulfield Cup with a view to improving and modernising the race, which we strongly believe we have achieved through these changes,” MRC chief executive Josh Blanksby said. “We believe we have struck the right balance of win-and-in races from the domestic and international markets, and we’re particularly excited about returning the Coongy to its historic position on what is now Blue Sapphire day. 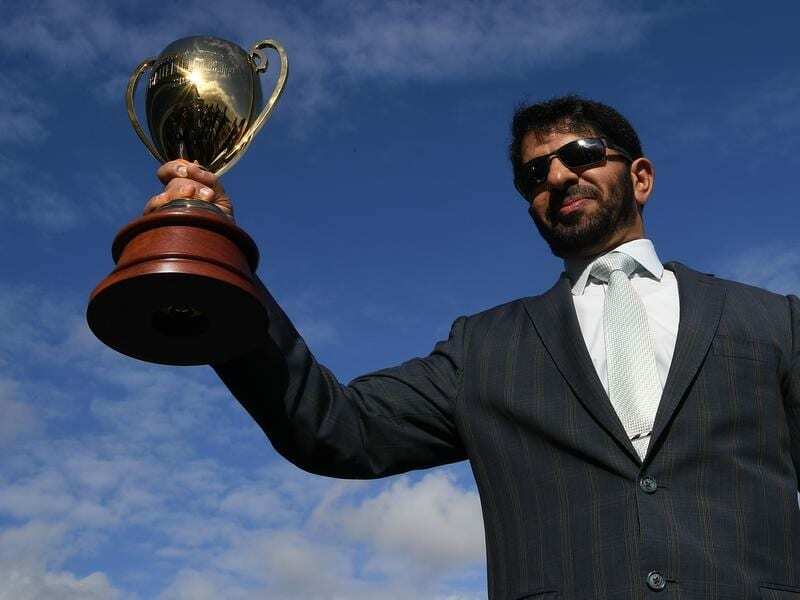 Last year’s Caulfield Cup was won by European visitor Best Solution from the Godolphin stable of Saeed bin Suroor. Best Solution was the winner of the Princess Of Wales’s Stakes which remains one of the exempt overseas races.